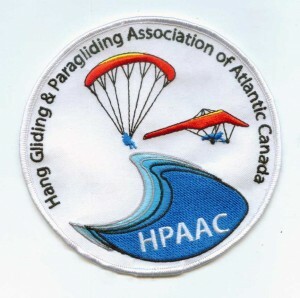 Show off your HPAAC pride with a 5″ embroidered patch of the HPAAC logo. Great for sewing onto your harness, a flight-suit or jacket. 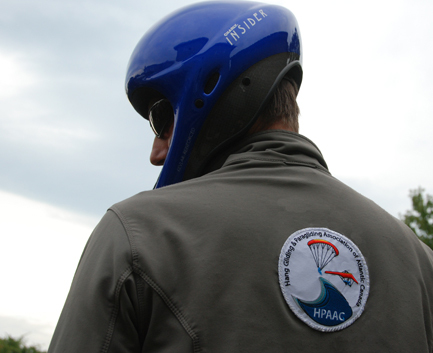 Profits from the badges will be used to support projects and programs of HPAAC.